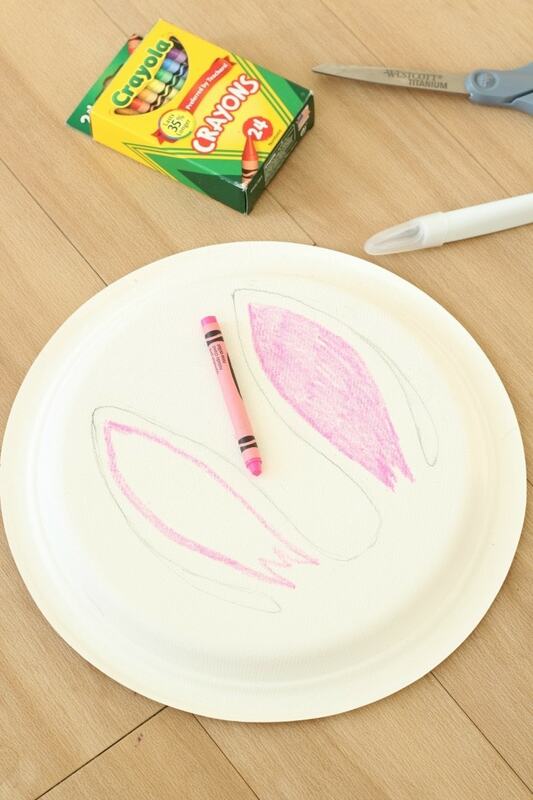 This adorable paper plate bunny hat is easy to make and can be used as a fun Easter craft for kids or just for pretend play. 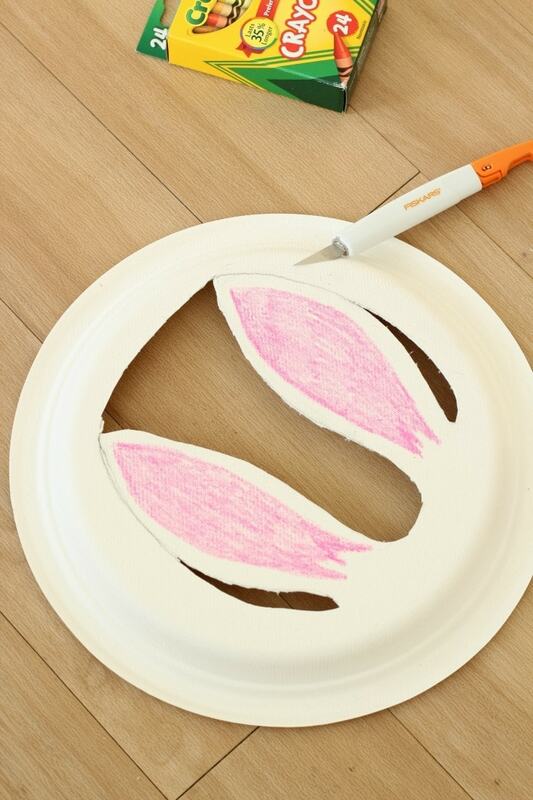 Learn how to make a paper plate bunny hat complete with bunny ears! 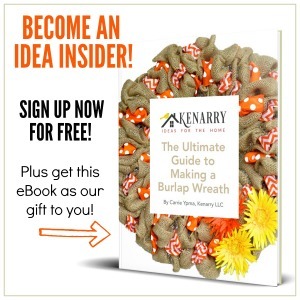 No, it’s not a bad hare day here at Kenarry, trust me when I say you will be all ears when I tell you how to make this super easy paper plate bunny hat today. 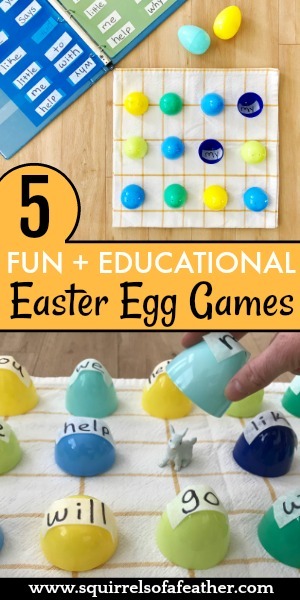 Hello hello, dear reader, it’s Marissa from Squirrels of a Feather bringing you bad bunny puns along with this fun and easy Easter bunny craft idea! 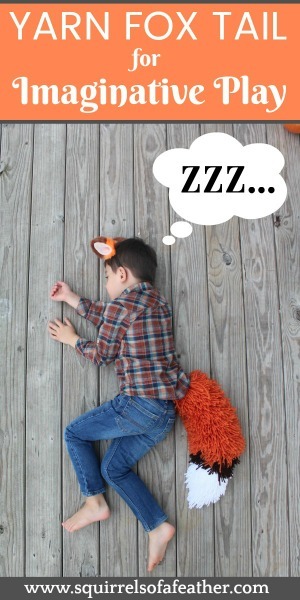 I started making paper plate bunny ears for my son years ago, before I ever thought of starting a blog! We would make ourselves bunny ear hats and then I would use some brown eyeliner to draw bunny noses and whiskers on our faces. 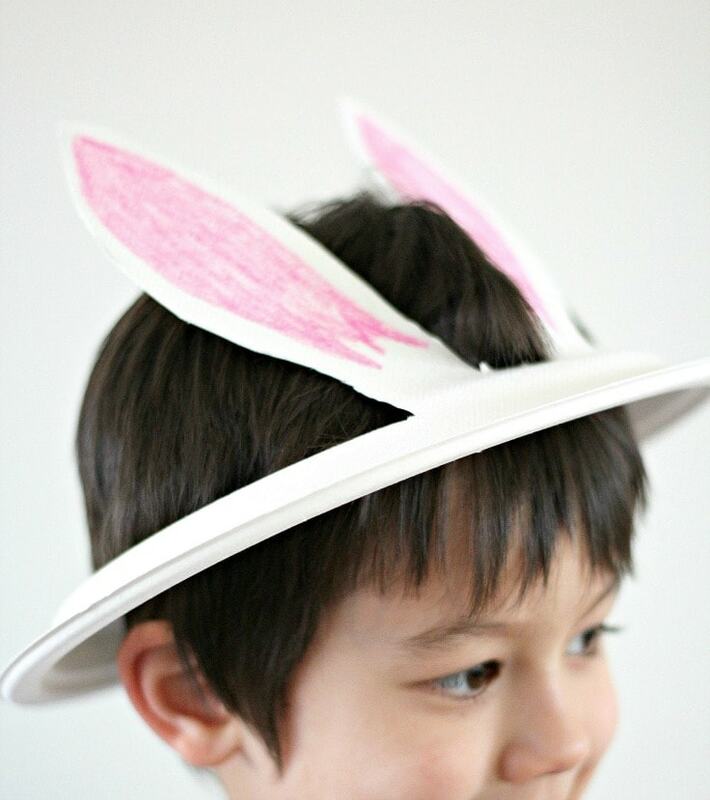 This paper plate bunny hat requires very few supplies and comes together very quickly. As usual, I have made all the mistakes so that you don’t have to! *I started with the intention of using scissors, but decided to bring out my Fiskars comfort detail crafting knife to cut out the small portions of the paper plate with more finesse and it worked like a charm! I would suggest having both scissors and detail knife on hand to make things easier. My paper plates were heavy-duty, but any paper plates will work fine. 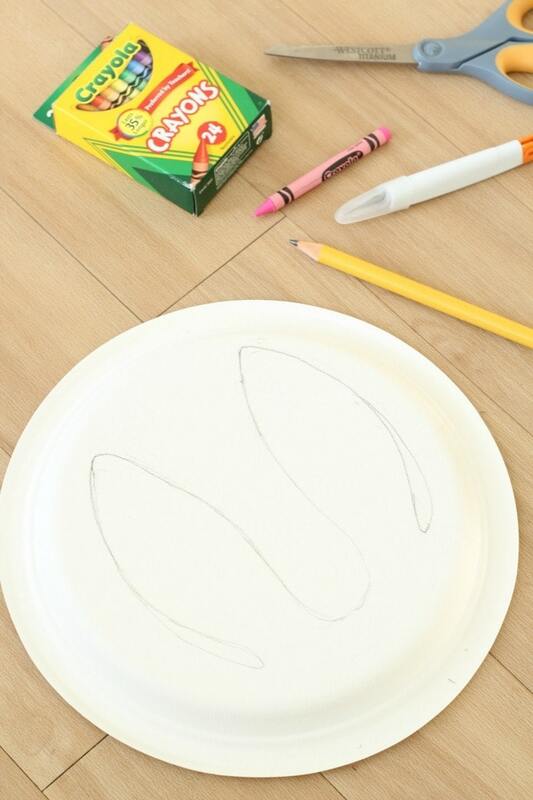 Using the pencil LIGHTLY draw the bunny ears on the paper plate in pencil as seen below. You can make yours shorter, longer, thinner, more to the side, etc. but remember that the paper plate will need to fit on top of your childs head like a hat; don’t make the complete hole too large or it will slide down their head! If you aren’t happy with your shape, you can always erase and make a new one. I know I did! Using the pink crayon draw a pink inner ear inside of the bunny ear pencil lines. You should have a small amount of white space between the pencil lines and the pink inner ear. Fill in the inner ear with pink once you have your outline in the right shape. Using the fine detail crafting knife, carefully cut out the spaces that are NOT part of the bunny ears. Start with the smallest spaces first and then move to the larger ones. Leave the tops of the ears attached while you are cutting out the bigger inner space so that you have enough tension while slicing with the knife. 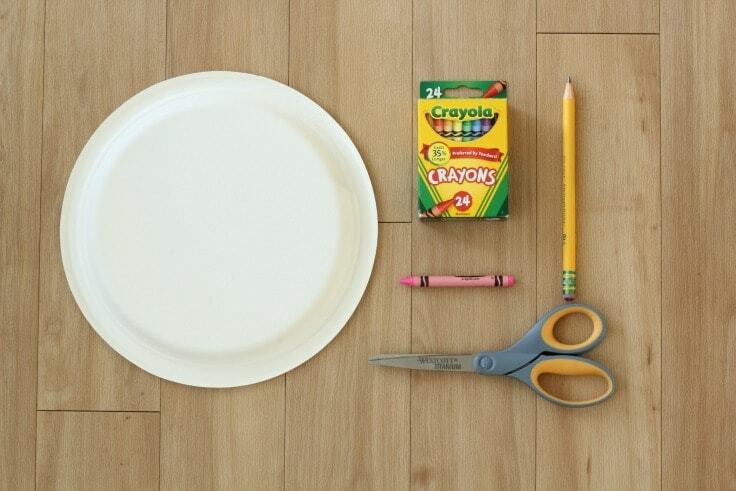 After you have cut out all the spaces, use the knife to detach the ears from the back of the paper plate. Use the scissors to clean up any ragged edges or pencil lines you don’t want to show. Now it’s time to play! 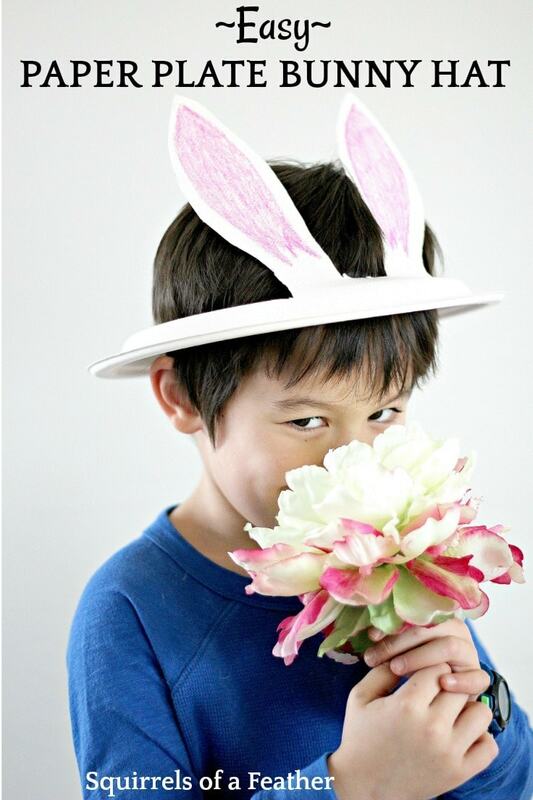 The paper plate bunny hat can be place on your child’s head. You don’t have to bend the ears in advance, as the plate slides down on their head the ears will naturally be displaced upward and outward. This helps keep the ears nice and strong and they will last longer than if you pre-bend. If it doesn’t quite fit or starts to tear from an improper fit, no biggie. Just remove the hat and use the scissors or detail knife to remove the extra bits until it fits well! Have fun making like a bunny with your adorable DIY bunny hat! And, if you’re looking for more spring fun with the kids, try this Easter Bunny Bag Puppet that is perfect for keeping the kids entertained in between egg hunts and brunches. 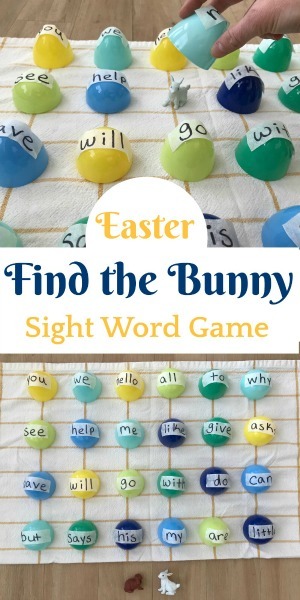 This Easter Sight Word Game is a Hopping Good Time! 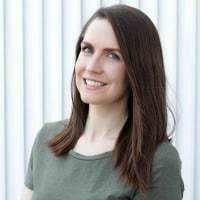 Follow Marissa on Facebook, Pinterest, Instagram and Twitter.